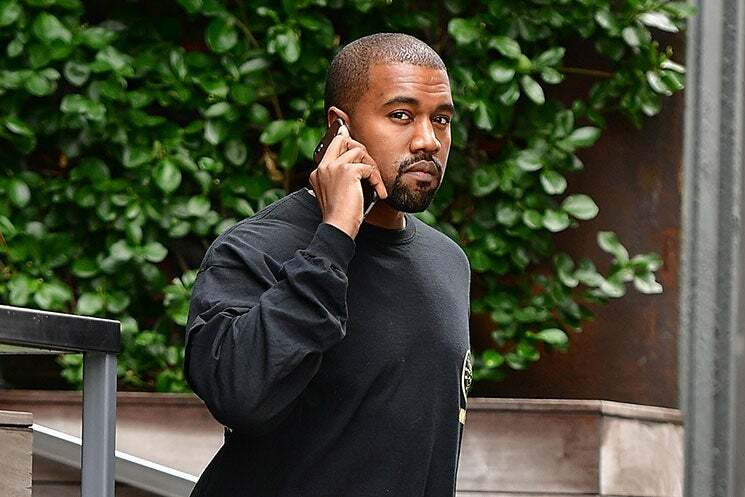 As Kanye West prepares to unveil the fourth collection from his Yeezy apparel line, the mogul’s model casting criteria has some fans livid. Moments later, social media erupted in backlash. Many fans saw the tweet as indirectly asking for lighter-skinned models only and accused Kanye of excluding darker-skinned models from participating in the show. we all know that by "multiracial women" kanye means light skin women with loose curls let's not play. A few fans came to Kanye’s defense, reminding those criticizing the casting criteria that all of his past shows have included Black models. @KatchKenda i read the thread and so what? he's always had black women in his shows? a lot of black women! you're crying about one show. Given that Kanye’s Yeezy Season 3 show featured Black models exclusively, combined with the fact that he’s made it a point to feature a diverse selection of models of color in each of his shows thus far, it seems there’s always a method to Kanye’s madness. Looks like we’ll just have to wait and see to determine what he was really asking for. Yeezy Season 4 will air on E! on Wednesday, September 7.